The only number you need to know to reach 713 IT Support is 713-IT-SUPPORT. It’s that easy. I look forward to hearing from you. As I am out seeing clients most of the day, please call before visiting my office to arrange a time to meet. 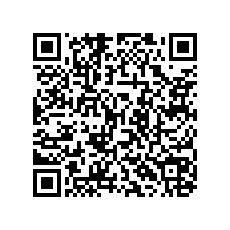 Scan this code with your phone to save my information to your contacts instantly.